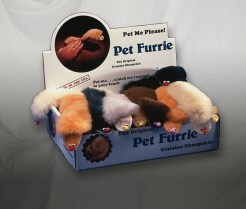 Adopt a pack of 5 Pet Furrie pups today. 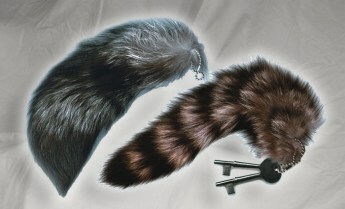 Two Raccoon keychains with every order. 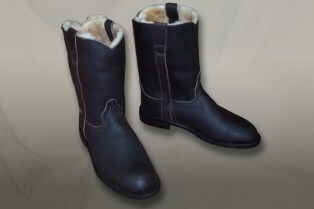 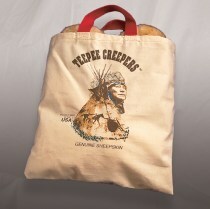 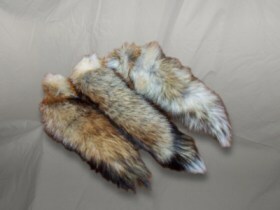 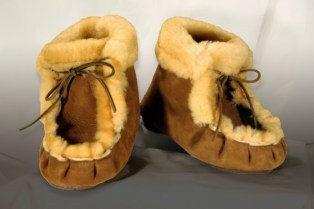 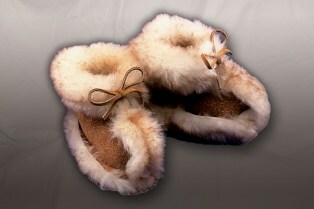 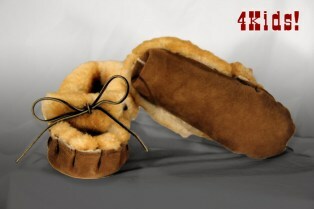 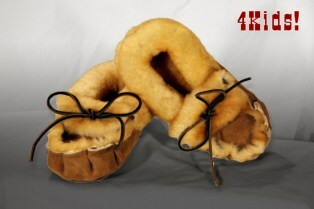 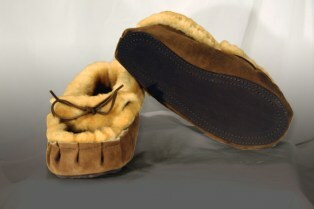 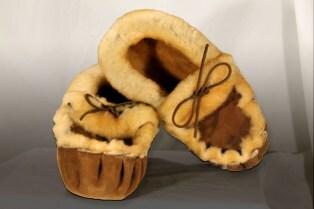 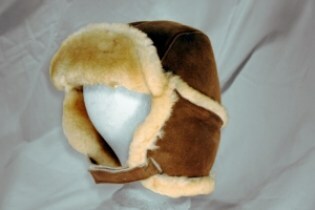 The Original Teepee Creeper Slipper in Youth Sizes.